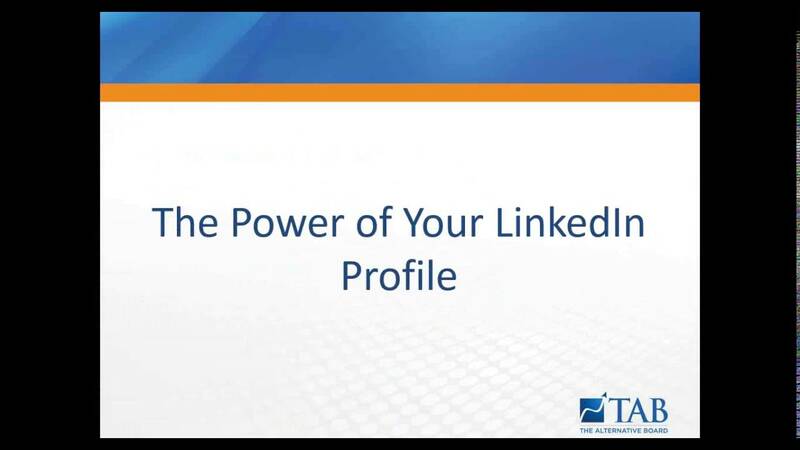 Do you know how powerful a tool your LinkedIn profile can be? It can help you create a highly targeted referral network and grow your business. 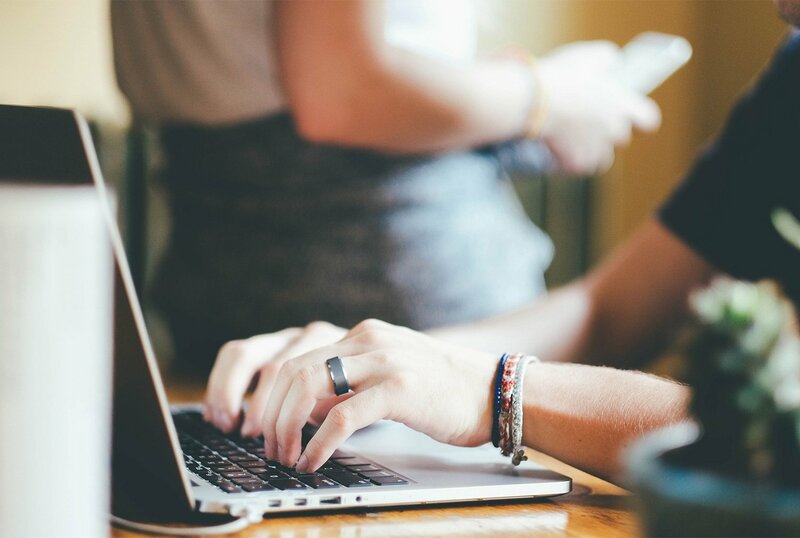 Learn more about how to harness LinkedIn's power in this webinar. Presented by Julbert Abraham, managing director of Abraham Global Marketing, a LinkedIn Training and Marketing firm in New Jersey.